Websites are crucial marketing tools for any business. It is now a given that no business can operate without one. As well we need to consider that simply having a web presence isn’t enough to stay competitive in the market—you also need responsive web design Sydney that caters to the needs of your visitors and readers. Keep your homepage simple and clutter-free. Audiences are bombarded with too much information on a daily basis. This is why web designs nowadays now tend to lean toward a minimalist approach. Allowing users to have a no-nonsense experience of the website is more the norm. A less cluttered website provides users with less information to process. This, in turn, allows them to better evaluate exactly what’s on offer for them. This allows them to follow through with a response to your call to action. Invest in responsive web design Sydney. 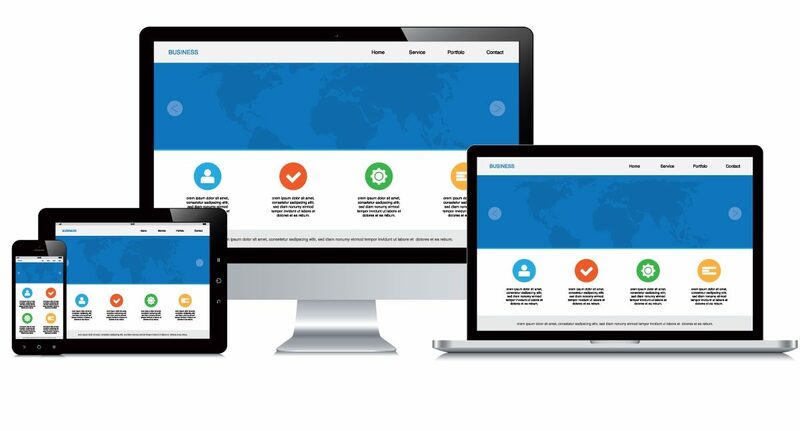 A responsive web design is one that displays well regardless the device the user is on. We are past the days of just desktops and laptops. Mobile devices are now the norm. Gone are the days when you have to pinch and zoom to make sense of web content. Today, new web design technologies and protocols allow web designers and website owners to deploy websites that are device and screen sensitive, therefore displaying content based on screen dimensions and device capabilities. Design for mobile. It is also important to remember that users are increasingly mobile, which means the majority of the time, they are accessing your website on the go. This is why you should design your site to be mobile friendly. Remember visual hierarchy. Visual hierarchy is web design Sydney 101. This simply means arranging content in a clear and visually appealing manner by applying different design principles like color, size, contrast, and spacing. Organize content into digestible pieces that leave a mark on the audience. Ensure readability. It is also crucial to create a site that is readable, meaning content that is easy to recognize, read, and take information from, without much effort. Create an easy to navigate site. Navigability is also a major attribute that your site must have if you want traffic that stays and converts. You don’t want visitors to be wandering through our pages, unsure about what to do or where to go next. You need to be clear and intentional with your design choices. Finally, learn from other sites. Visit different sites that you can take inspiration or ideas from. Importantly, take note of the things other sites are doing right and where they can improve in terms of design and user experience so you can apply the same to your web design. Why not contact us now for your web design needs or more information.